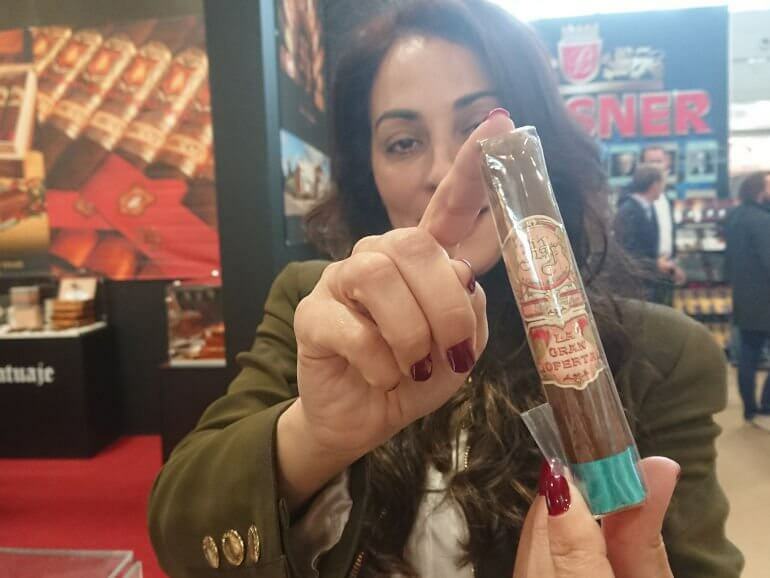 My Father La Gran Oferta was only available in a few stores in the US until this year’s IPCPR, when My Father introduced it to the US market. Now they’re launching it in the rest of the world as well. 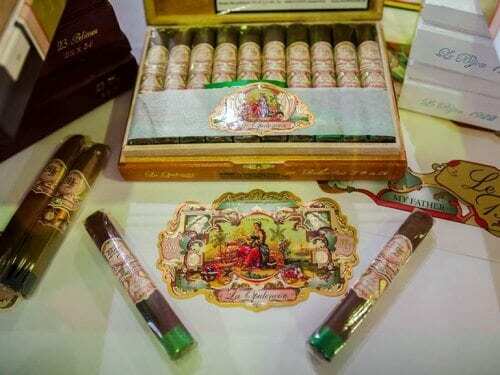 At the InterTabac trade show in Dortmund My Father Cigars introduced their new cigar, La Opulencia, to Europe.